When you need to obtain, update or replace a critical piece of business equipment, financing can be just the answer you’re looking for. Equipment financing is ideally suited for both startups and expanding businesses, providing fast access to the equipment you need to get your business going—and growing. 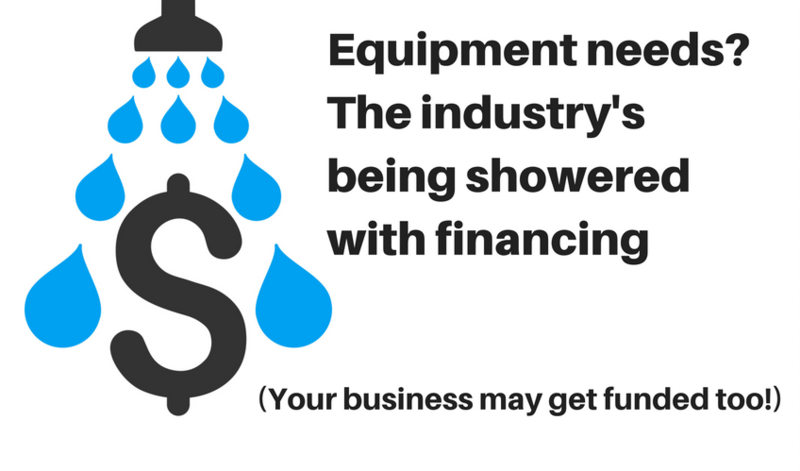 Here’s a closer look at equipment business financing and how it can benefit your business. Equipment financing are loans to buy business machinery & equipment – not general business loans, but used for equipment purchases. 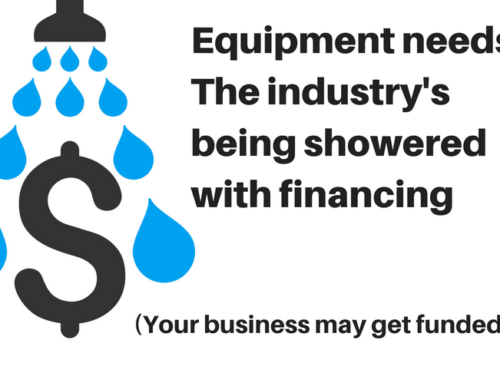 Why is Equipment Financing So Great? It requires less documentation. Traditional business loans typically require at least two or three years of profitable operation. This can make them extremely difficult for startups—and even many thriving small businesses—to get. Lenders will want to see substantial documentation before considering your application for a general business financing. You won’t need to provide as much documentation to get the equipment you need to start or grow your business. It enables you to own cutting-edge equipment. If a crucial piece of business equipment breaks down and needs costly repairs, equipment financing offers a way to replace it with the latest model. Isn’t that better than spending a lot of money to fix the old item, which may not have that many good years left? 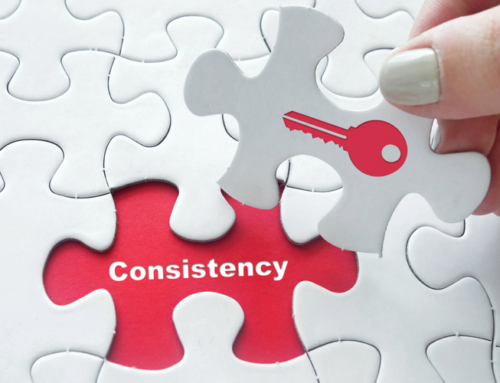 You immediately get a new piece of equipment with all the latest bells and whistles, which can enable you to produce more products, serve customers faster and handle more business. It saves you money. Equipment financing comes in many terms and offers, including flexible repayment terms that can help you maximize cash flow. For instance, you might be able to choose whether you want to make accelerated terms, or repayment over a longer period of time. 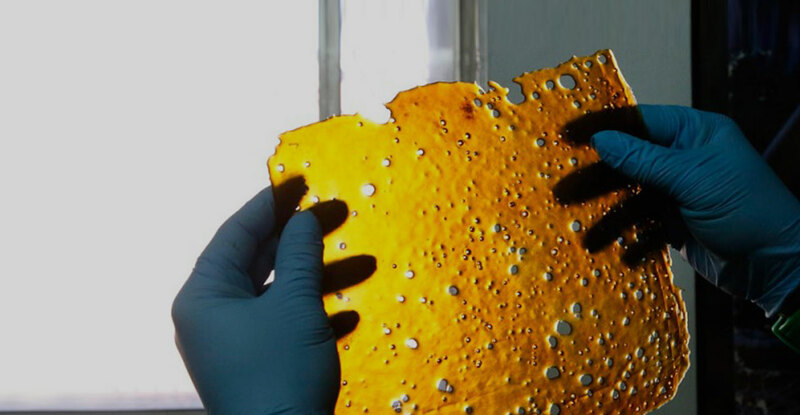 The payments on equipment financing may also be tax-deductible as operating costs.This is VERY important for marijuana business operators, as the “inputs” into the making of products are not subject to 280e taxation. For more info on these benefits, follow this link to the IRS code covering deduction limits. (Please note, we’re not offering tax advice: be sure to check with your accountant for your specific situation). You get an answer right away. Some equipment financing companies make a decision to approve or deny your loan application very quickly (in a matter of minutes!). Time is of the essence if a critical piece of equipment breaks down. 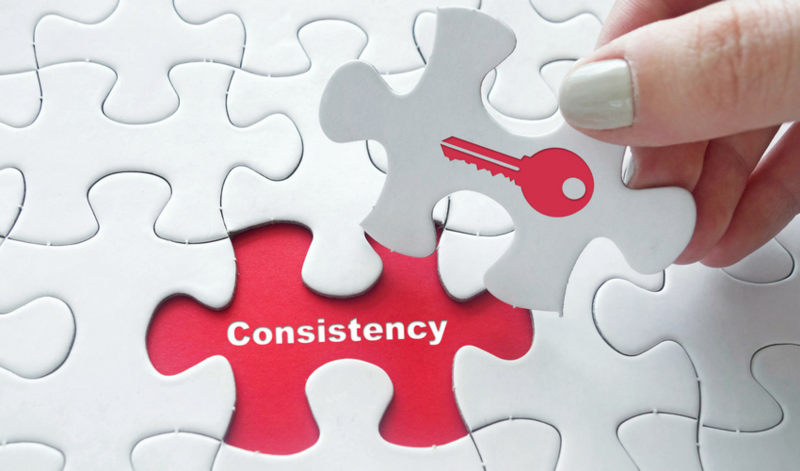 Getting the financing you need right away can help you keep customers happy or profit from increasing demand or seasonal upswings. You increase the asset value of your business. Your business immediately enjoys the value of a new asset, without a big cash outlay. If you are looking to bring in partners or investors into your operation, the equipment you’ve bought using financing is a business asset, and immediately adds value to your business. Forget about banks in this industry. We have enough trouble banking our day-to-day operations, never mind asking for a loan. Working with a company that’s familiar with financing options can help match you with the right lender for your needs, and can streamline the process even more. Find out the requirements for the financing before you apply. Although credit requirements are less stringent than with traditional financing, there may still be minimum credit rating levels or other criteria for equipment financing. Default. 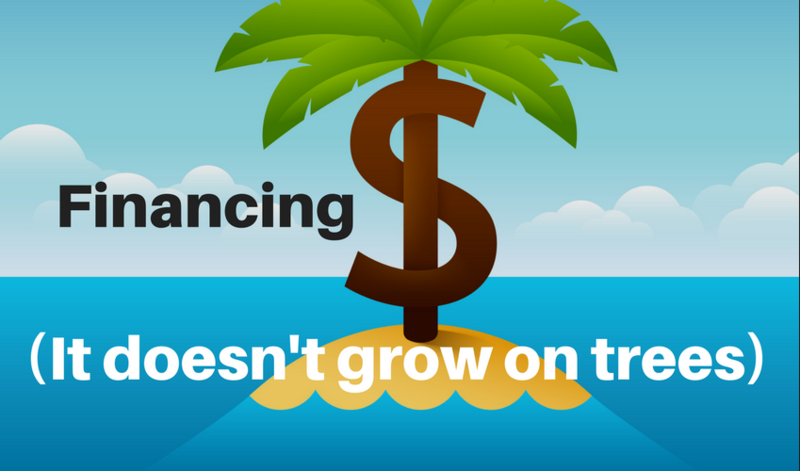 If you don’t pay off the financing, or fall behind on payments, the financing company will have terms of “default”. Remember: your machinery financed will have depreciated in value from the date of purchase, so you may not be able to make up this difference via resale on the used equipment market. Collateral. Be sure you clearly understand the loan terms and whether there is any collateral required to secure financing. 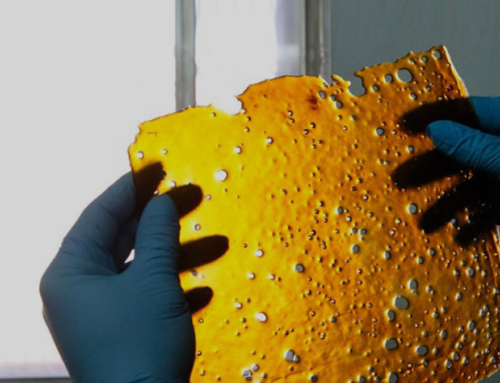 Note: This article was originally published by Fundera – all good advice, but they do not finance equipment in the marijuana industry. We do. 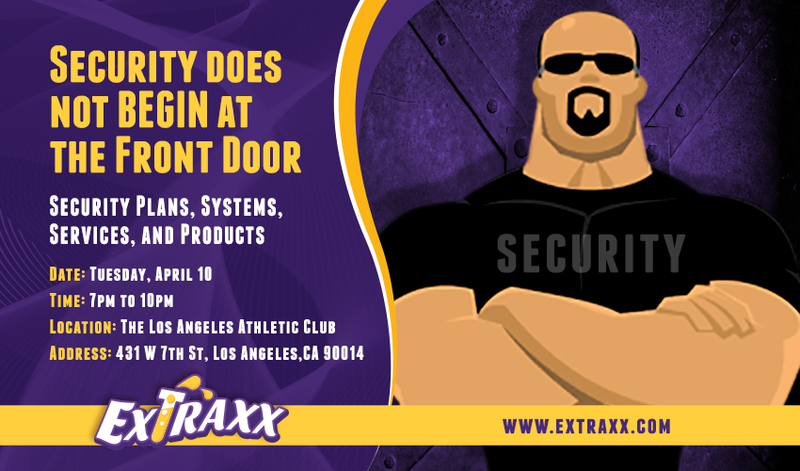 Extraxx Expo offers financing for as little as $10,000, all the way through major financing (up to $2 million). Apply now!